This innovative study charts the beginnings, history and fate of Interferon - one of modern medicine's most famous and infamous drugs. Interferon is part of the medical profession's armoury against viral infection, cancer and MS. The story of its development and use is one of survival in the face of remarkable cycles of promise and disappointment as a miracle drug. By telling this story, Toine Pieters' book provides insight into the research, manufacture, and marketing of new bio-molecules that mark modern medical science. The book demonstrates how research on interferon led to new clinical definitions of cancer and a new rationale for therapeutic use of the drug. 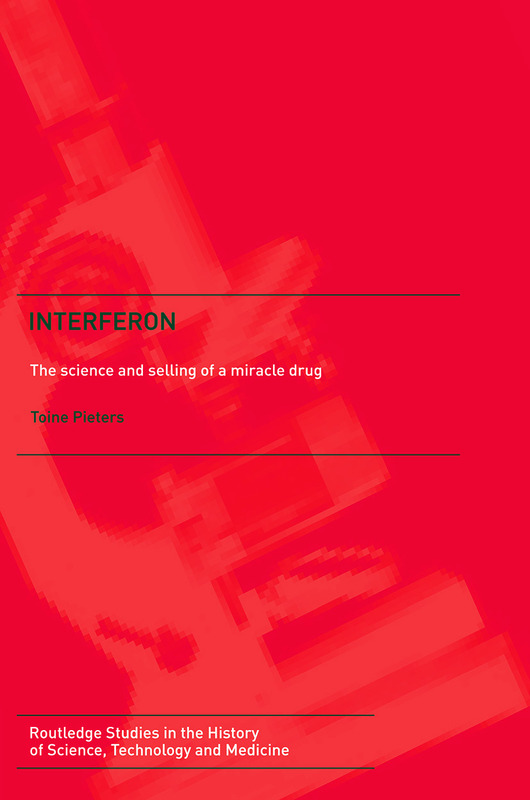 Interferon provides a marvellous insight into the development of one of the most controversial drugs of our time. It enhances our understanding of how medicine manufacture and marketing all played a part in pushing back the boundaries of research, from the post-penicillin era to the genetics revolution in medicine. This study is of particular interest to undergraduates and postgraduates in the fields of History of Medicine, Pharmacology, Medical Genetics and History of Science.